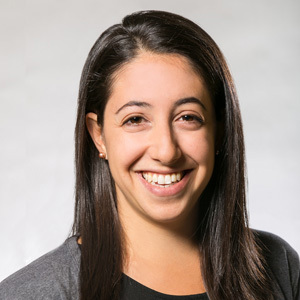 Rachel Shindman, AICP joined EPS in 2015, bringing academic and professional experience in community development, urban economics, and development feasibility. She is particularly interested in adaptive reuse and development, the economic impacts of large-scale infrastructure projects, and affordable housing policy. Rachel holds a Master of Regional Planning Degree from Cornell University, as well as a Bachelor of Arts degree in Geography, a certificate in GIS, and a Bachelor of Education degree from Queen’s University. She is an active member of the American Planning Association.